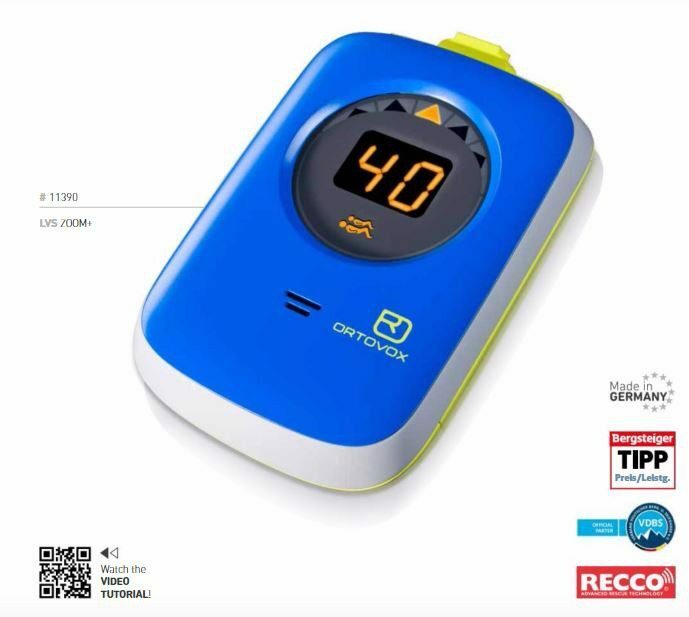 The Ortovox Zoom Plus Transceiver combines the simplest handling with the latest technology and the most advanced design. Reduced to two functional buttons, the Zoom concentrates on intuitive usability and practical design. The LED display is clearly designed, showing users the status of any received signals, and whether the transceiver is set to transmit or detect. 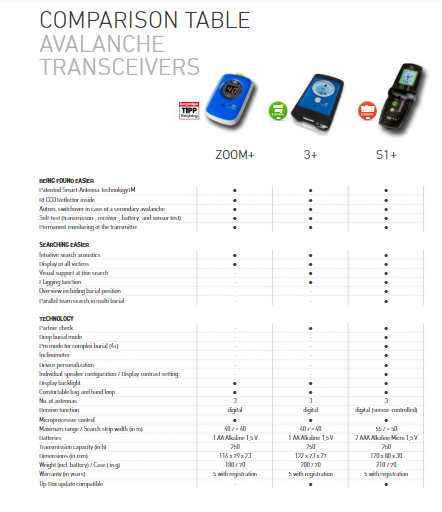 Avalanche Transceivers are essential items of equipment for anyone going off Piste but useless unless the carrier also has a Probe and Shovel to dig the victim out. 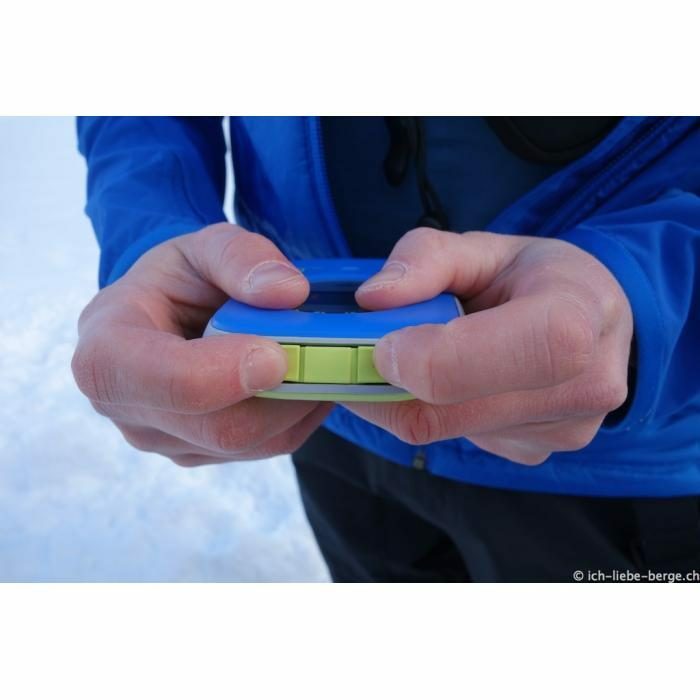 Distances, directional arrows, and information about several avalanche victims guide you in the fastest way to the refined search area, with the intuitive search acoustics making victims easier to locate. 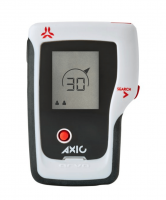 Equipped with the patented smart antenna technology, avalanche victims are found much better with the Ortovox Zoom Plus Transceiver. 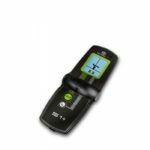 The device analyzes its position in the avalanche and automatically switches to the best transmission antenna with which to find the victim. 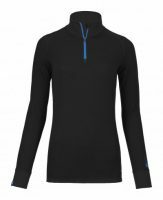 If skiers are caught out by an avalanche, their companions in the vicinity have their work cut out. They have to locate the victims and dig them out as quickly as possible. The chances of survival diminish rapidly after 18 minutes of burial in the snow. 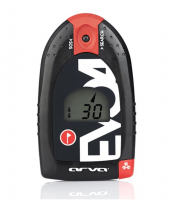 Avalanche transceivers are essential items of equipment for anyone going off-piste. 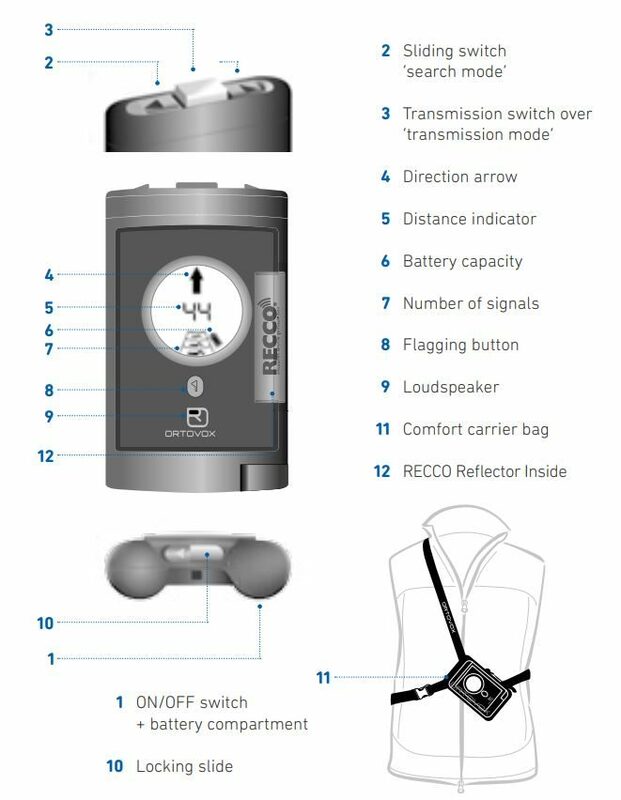 Carrying a transceiver drastically reduces search times, maximising the likelihood of a successful rescue. 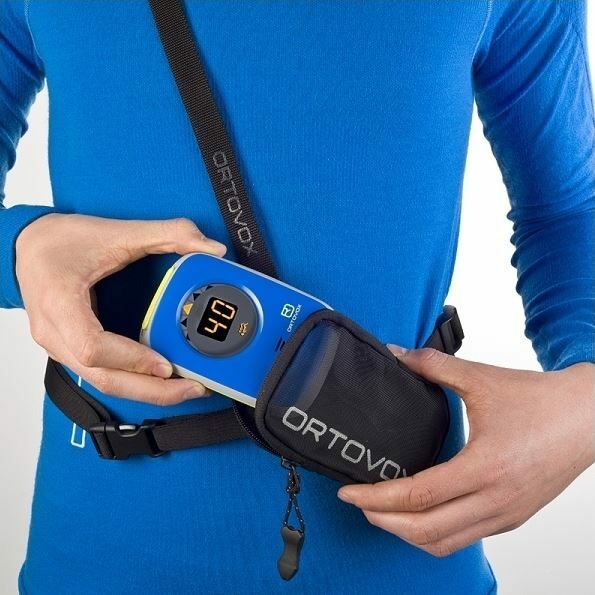 The Ortovox Zoom Plus Transceiver can be bought in an Ortovox Zoom+ avalanche kit which includes an Ortovox 240 Alu Probe & Ortovox Badger Shovel. What are the main differences between the Ortovox Zoom Transceiver and the Transceiver 3+? The Ortovox Zoom Plus Transceiver is a simple, no-nonsense, three-antenna avalanche transceiver. The Zoom has a single light that becomes illuminated when it is picking up the signal from more than one transmitter. It does not allow you to suppress a signal whilst searching for another. 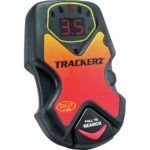 The Zoom's controls are extremely simple – a single dial turns the beacon on or off, and a simple two-tab switch changes between search and transmit. 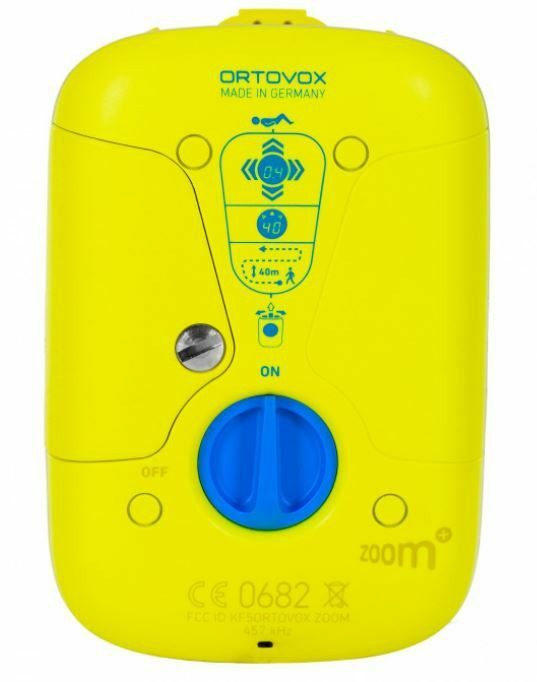 The Ortovox 3+ is a small, three-antenna, avalanche transceiver with a range up to 40 meters and has technology that can increase the distance at which other transceivers will receive its signal. The 3+ does an excellent job of suppressing multiple burials and handles spikes well. The display makes it easy to locate the victim and the unit will support software upgrades. 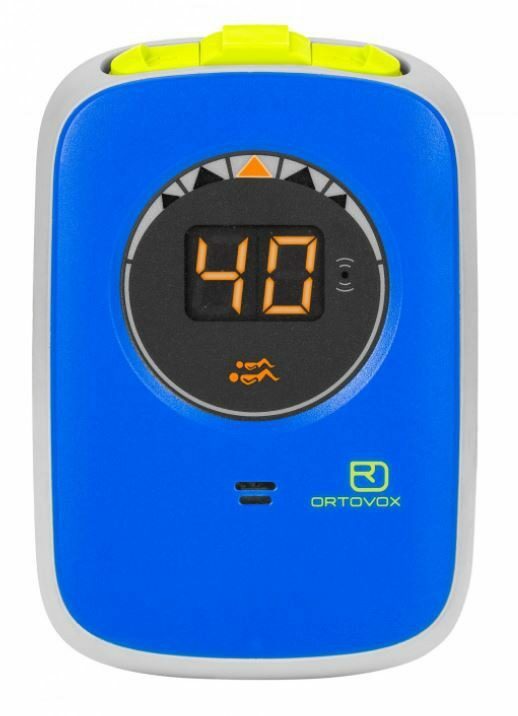 For a more advanced transceiver please check out the Ortovox S1 Plus Transceiver. You will be more easily found with Zoom+! The Integrated Smart-Antenna-Technology analyzes the position of the antennas in the avalanche and automatically switches to the best transmission antenna. This results Almost double the range in even the worst coupling position, regardless of the beacon used for searching. 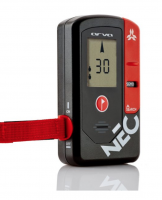 The Zoom+ now comes with a motion sensor to enable secondary avalanche switchover. 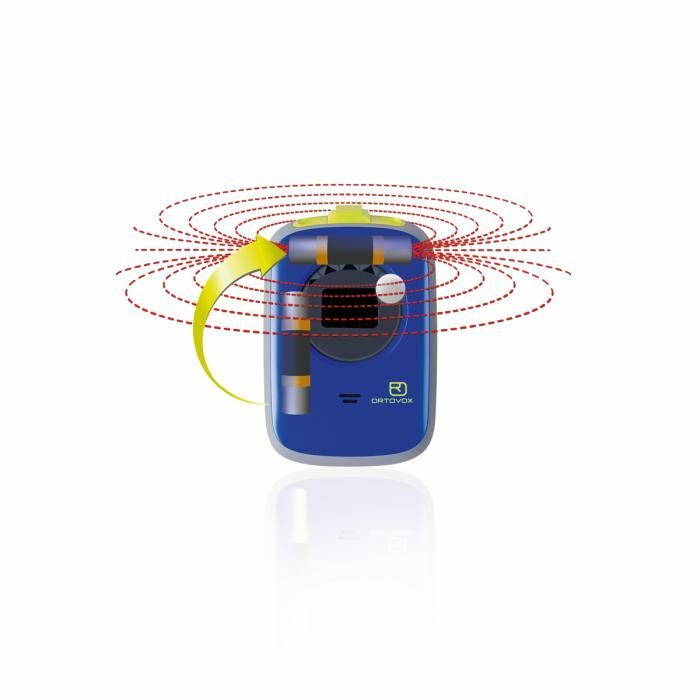 If the sensor has not detected any motion for 120 seconds during the search, it automatically switches back to transmit mode. Thus rescuers can also be found in the case of a follow-up avalanche. The Zoom is equipped with a RECCO Reflector. 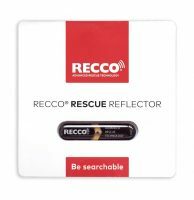 Recco helps professional rescuers find victims buried in the snow even faster. 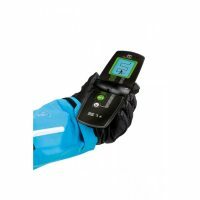 This offers an additional possibility of being found quickly, by making the device and its wearer visible to all RECCO detector units. The Zoom Transceiver is slimmed down to its most important elements. With only two buttons, a faulty operation is virtually impossible. Once switched on, the user can switch between sending and searching modes using the safety switch. Further search instructions are displayed on the large led display. A soft rubber ring around the outside of the device ensures easy handling and provides additional protection. To prevent loss, the Zoom+ comes with an elastic hand loop and practical carrying case. The Zoom+ focuses the person searching on the large display in the middle of the device. LEDs are used to show the distance to the victim, the direction using arrows and if there is more than one victim. Large LEDs are easy to read especially in poor visibility conditions and at night. The visual search mode is supported by intuitive search acoustics. Higher and faster tones tell you that you are approaching the avalanche victim. The sophisticated sound sequence clearly signals when buried victims are near. 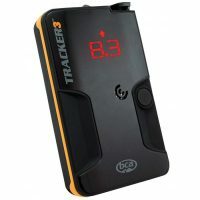 Transceiver comes with a comfortable and strong harness which should never be stored in your backpack and should always be wrapped around your body in case of emergency. An orange light will display on your transceiver screen. As soon as the orange light flashes there will be a set of five Double digit numbers which will be your serial number. (Example serial Number) Orange light appears then five double digits "79 "43" "89" "34" "22"
The distance between the strongest signal and the transmitter is based on the way the two transceivers are positioned and the depth of the burial. 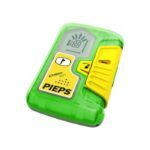 This can possibly confuse signals if there in awkward positions and are known as spikes. During deeper avalanche burials, the strongest signal is rarely directly above the victim. Transceivers with fewer than three antennas and some with three antennas will lead you to the strongest signal, which will be a point that is near but not directly above the victim. When the transmitting and receiving beacons are on the surface of the snow, the receiving beacon will receive the strongest signal when it is directly above the transmitter. This is right regardless of the positioning of the two beacons and the number of antennas in the receiving transceiver because the transceivers are only a few inches from each other. Put a transmitting beacon between your feet, pointing vertically. Note that this should not be an Ortovox 3+,S1+ or Zoom+ due to there orientation-based transmitting. Set the transceiver you want to test on Search. Hold the transceiver horizontally at the height of your chest but so you can still read the screen. Slowly move the transceiver from about two feet from your body toward the centre of your body. Move it about two inches per beep. Keep the transceiver a consistent distance from the ground and avoid twisting it. The distance on the transceiver that’s searching should decrease as it moves towards the centre of your body. Transceivers with less then three antennas will display the shortest distance when it is a foot or two away from the centre of your body and again when it is directly over the transmitting transceiver. This test shows if your transceiver handles spikes at one meter.Spike handling is much more significant with deeper burials.